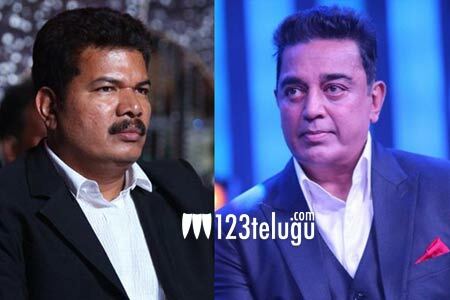 Fans of star actor-filmmaker duo Kamal Haasan and Shankar are eagerly awaiting updates on Bharatheeyudu 2, a sequel to the blockbuster 1996 social drama, Bharatheeyudu. Leading Tamil production house Lyca Productions will bankroll this highly-anticipated project. And here’s some good news for all the fans of Kamal and Shankar. The latest update reveals that the film’s regular shoot will commence from the first week of October. Shankar is currently overseeing the post-production of his long-delayed sci-fi thriller, 2.0, and he will kick-start work on Bharatheeyudu sequel soon. Young music composer Anirudh Ravichander will score the music for Bharatheeyudu 2. Nayanthara is rumored to be the film’s leading lady, but an official announcement is awaited in this regard.